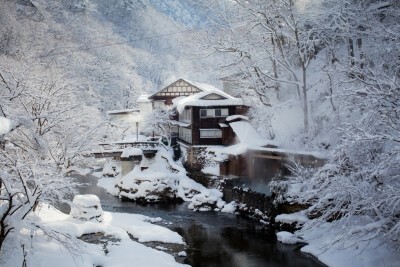 Book Osawa Onsen Sansuikaku in Hanamaki Onsen— An extensive array of hot spring baths. 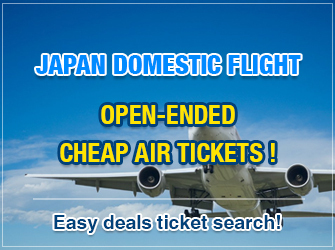 Enjoy the Sansui-no-yu, Toyozawa -no-yu, and the coed open air bath, Osawa-no-yu. 150 min by Shinkansen from Tokyo Sta. Famous local Iwate beef. Local Sanriku seafood. 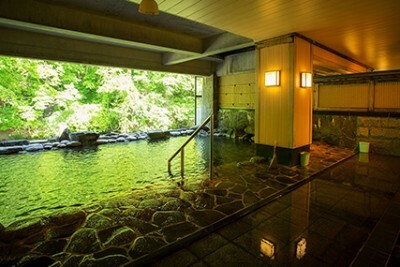 This ryokan is a favorite among many famous authors, such as poet Kenji Miyazawa. 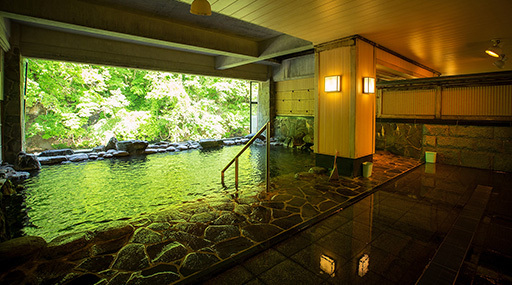 The traditional Japanese architecture with 200 years of history as well as an open air bath situated along a mountain stream harmonize with the natural surroundings to produce a beautiful ryokan.